Welcome to Kotes by Kobe! 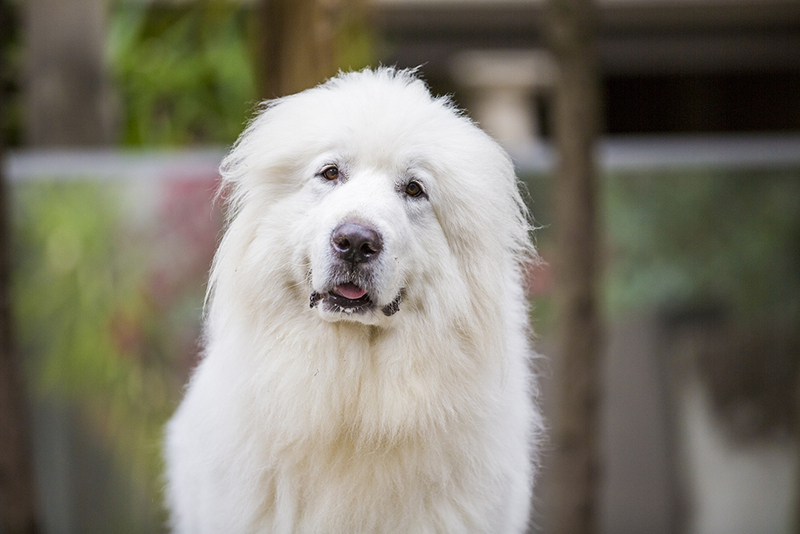 I’m Kobe the Pyr, a Pyrenean Mountain Dog (also known as Great Pyrenees) living in Sydney, Australia. 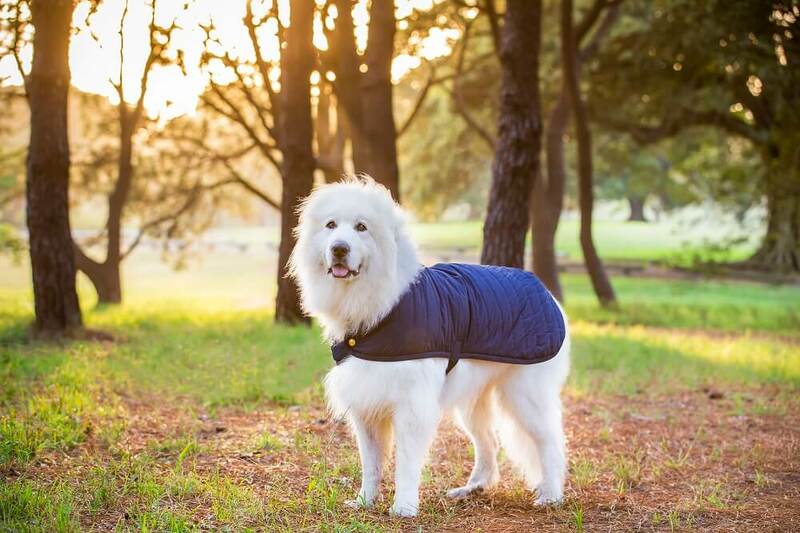 Kotes by Kobe is my company (although technically I am Ko-Owner with my human mum, since the blasted Tax Office insisted on there being a human involved with the business), and we make dog clothing and accessories out of recycled dog fibres! Check out our Kotes and accessories range, available from our online shop. Our entire collection is now on sale! The Kotes by Kobe idea was hatched in April 2016, just after my first birthday. As the autumn air turned crisp and cool, I noticed many of my pupper friends shivering through evenings at the dog park. 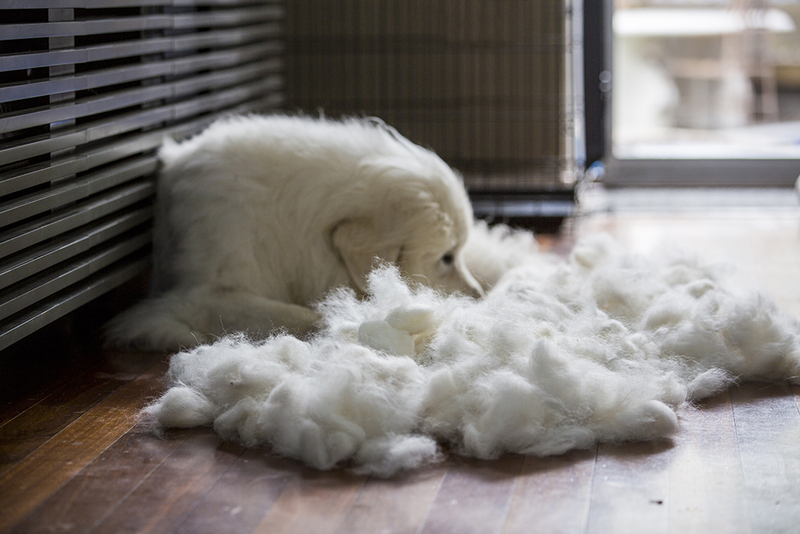 Having been blessed with thick fluffy fur that keeps me warm, I could not relate, but a good doggo can always empathise. When some humans commented that they wished they could knit a jacket out of my hair for their dogs, I thought – why not? Mum says we should help others where we can, and that we should only use what we need, so why not see if we can help other pups stay warm by giving them the coat off my back? Nothing makes me happier than helping a fellow dog in need. 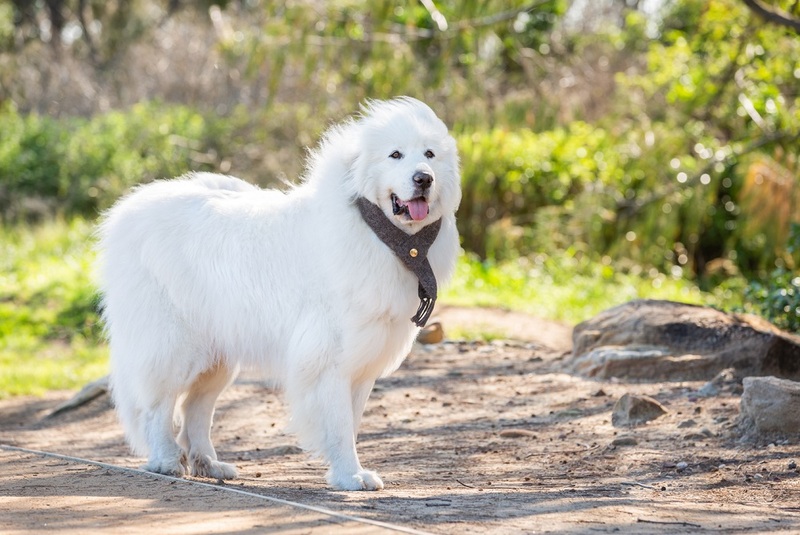 Except maybe for steak dinners, ice cream, lamb shanks, pizza and cake – but even then, helping other puppers ranks right up there. 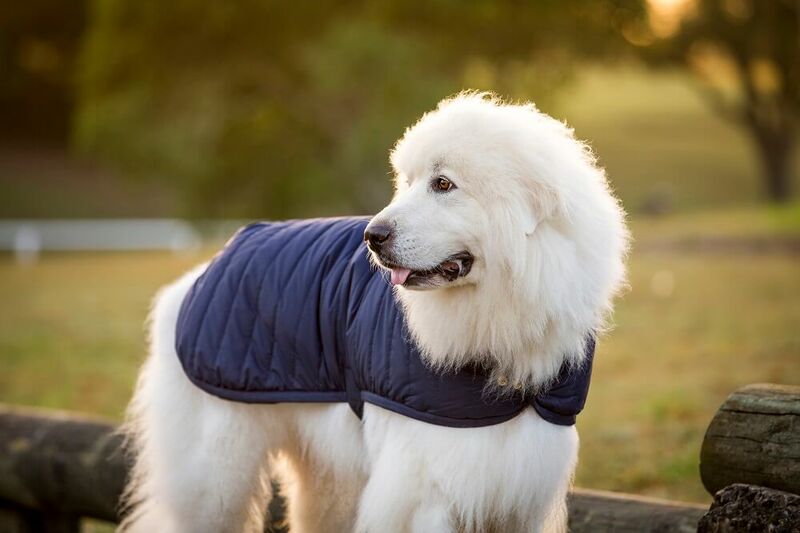 Kotes by Kobe exists not only because I want to help keep other puppers warm, but also because it’s a way of giving back to the broader dog community. 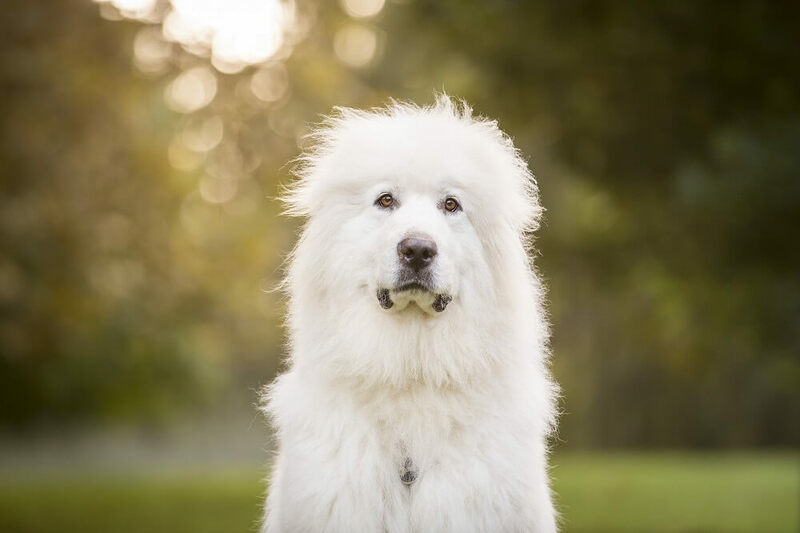 Whether it’s donating a percentage of profits to rescue organisations, helping build awareness of dogs that need rehoming or supporting other causes, our whole business is built on the philosophy of giving to the less fortunate. We encourage puppers (and their humans) everywhere to find their own way to give back and help spread the spirit of generosity. It will make the world a nicer place. Especially if the generosity extends to steak dinners, ice cream, lamb shanks, pizza and cake.